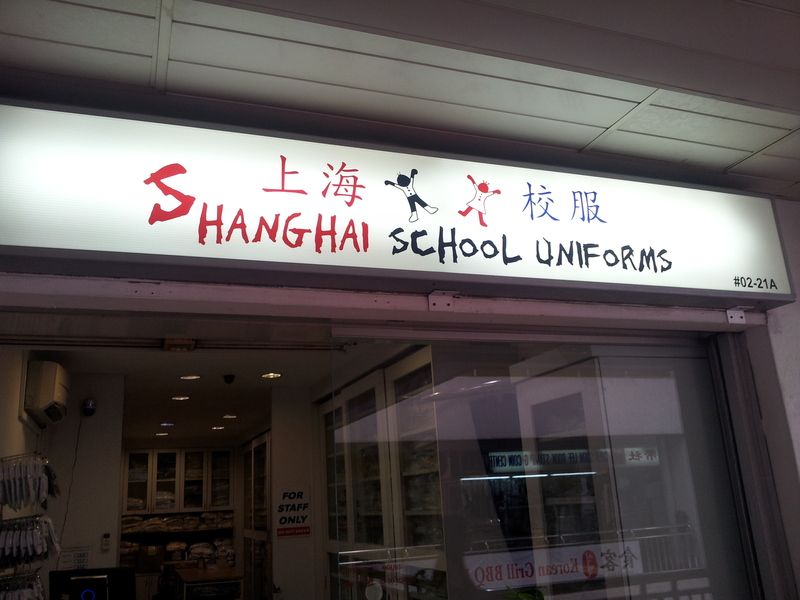 A leading supplier of Uniforms in the nation. 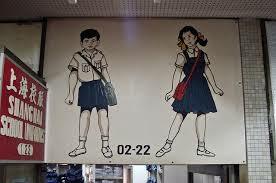 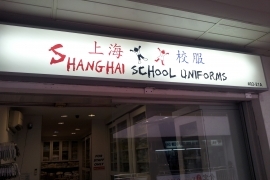 Shanghai School Uniforms has been supplying uniforms to schools and corporates for over 4 decades. We have evolved from a sole proprietorship to a private limited company, and the company has grown considerably over the years. 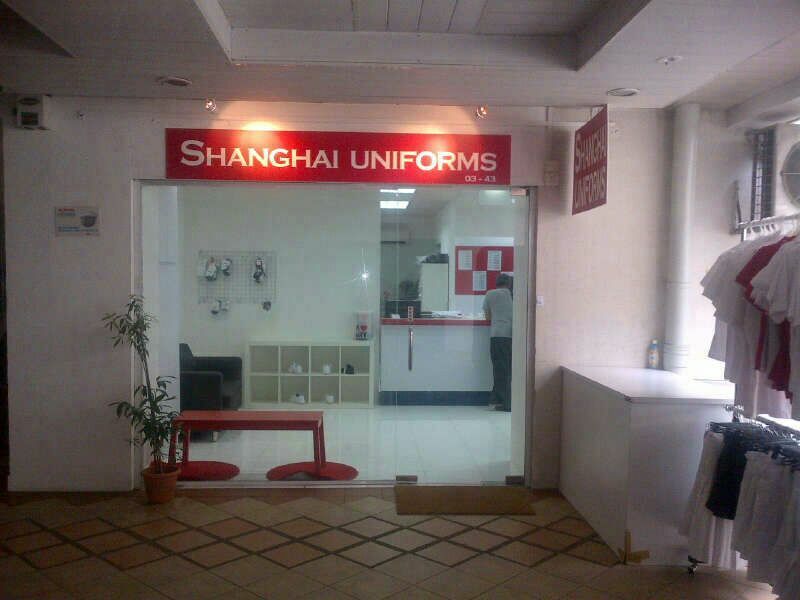 With a 6000 square feet warehouse space and a modern inventory system, you can be assured of our reliable services. Our warehouse outlet operates 6 days a week for the convenience of all our customers.